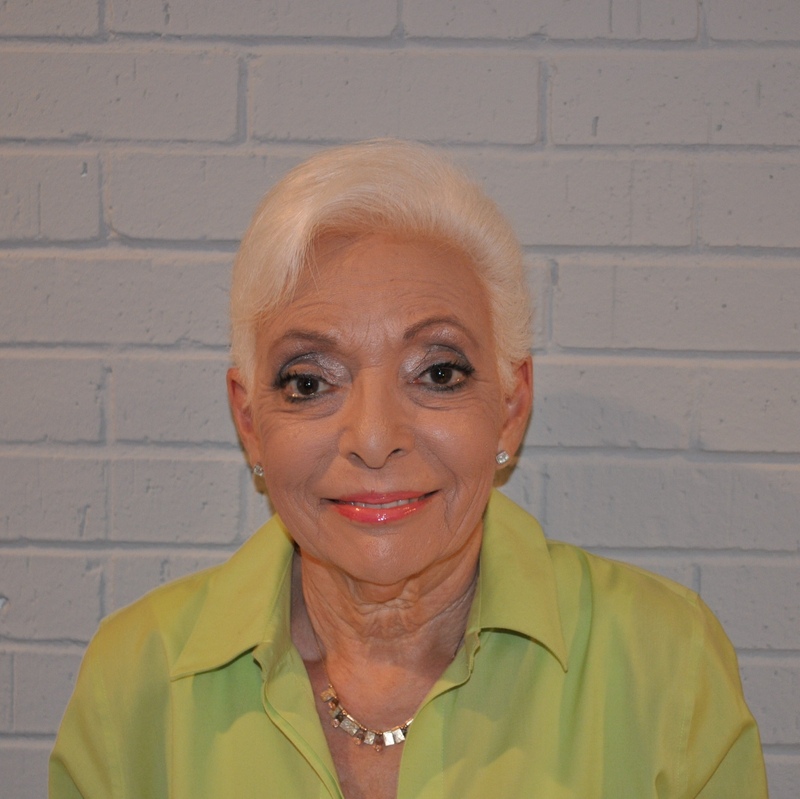 Gloria grew up in Baltimore and was destined to be an artist from a very young age. It all started with her joy of drawing and creating paper dolls as well as designer clothes for each one. She studied art K-12, moved to the Maryland Institute of Art and then majored in art at the University of Miami.